The warrior Ashitaka travels west to find a cure for his fatal curse. 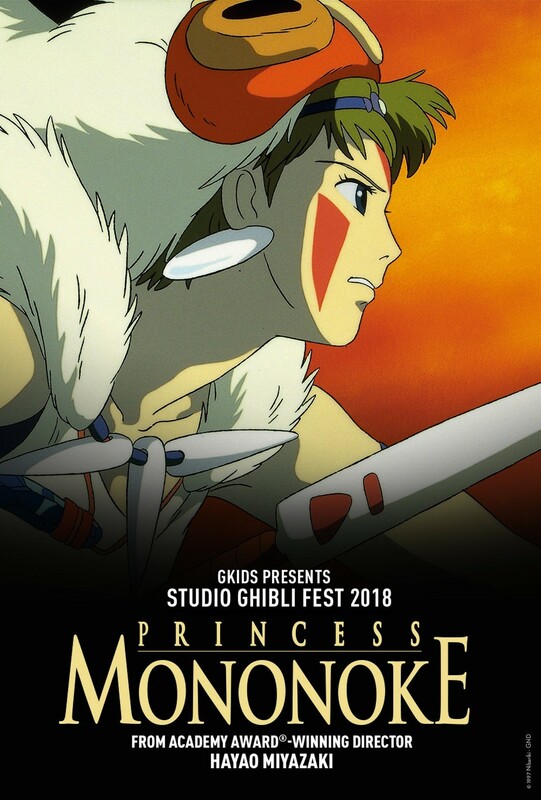 There, he stumbles into a bitter feud between humans and the gods of the forest, led by the enigmatic Princess Mononoke, in this legendary action epic from Studio Ghibli and Oscar-winning director Hayao Miyazaki. July 22-23 and July 25 (dubbed) at 12:55 pm. Also at Riverstone (CdA).